AWESOME DEAL! 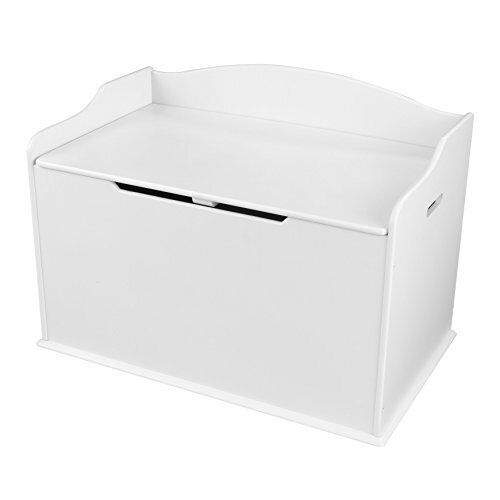 KidKraft Austin Toy Box ONLY $57.99! Score a GREAT DEAL on the KidKraft Austin Toy Box today for only $57.99 from Amazon! You will get FREE Shipping if you are a Prime member! If you are not an Amazon Prime member you can grab a FREE 30-Day Trial HERE! Get the all the Details of this deal below! 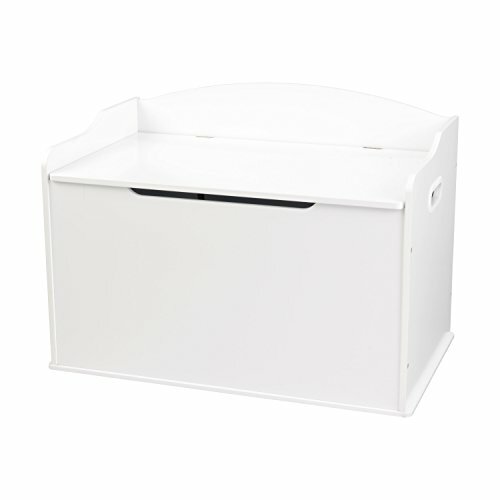 Don’t miss this deal at Amazon Today on the KidKraft Austin Toy Box, White for only $57.99! Previous Post: Paw Patrol Marshalls EMT Truck Vehicle and Figure – $11.49 Next Post: Clorox Disinfecting Wipes- $10.08 Shipped for 3 BIG Canisters!